Lee Ann is currently an adjunct professor at South Florida Bible College and Theological Seminary. 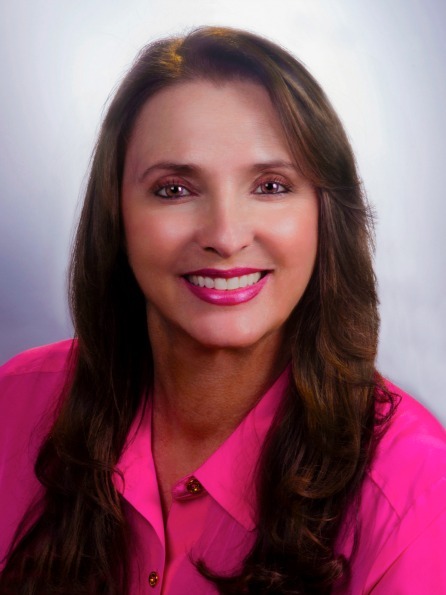 Lee Ann is a multiple, awarding-winning, Christian children's author. She is has taught Bible Study for over 10 years and has been an active community volunteer/leader for over 20 years. In addition, Lee Ann is involved in the Women’s Ministry at Spanish River Christian Church and is on board of the Alexandrian Forum under the tutelage of Dr. Warren Gage Th.M., J.D., Ph.D., seeking to bring a greater understanding of the Bible by hosting annual Typology Conferences in South Florida dedicated to the theme of Christ as the center of Scripture. In addition, Lee Ann speaks to women groups regarding the redemptive power of the gospel represented though the types of brides of the church. 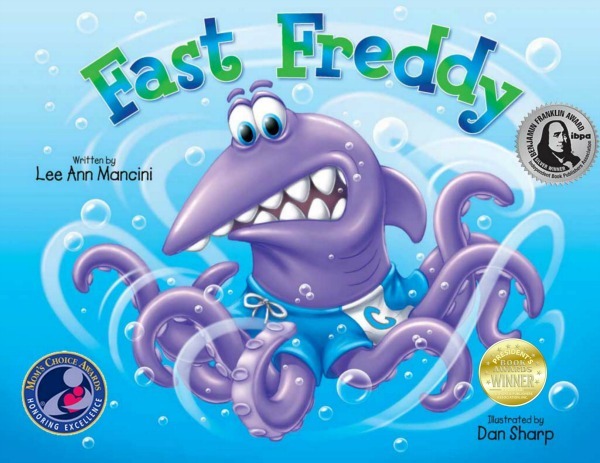 Multiple, award-winning series, Fast Freddy overcomes the ridicule of being different from the other kids in his new school. He joins the swim team and the kids learn he is a great kid. Freddy helps them win the championship and receives the MVP award. He says a prayer of thanks to Jesus for being different and having great friends. Adventures of the Sea Kids help children learn to have compassion, understanding and love for others! 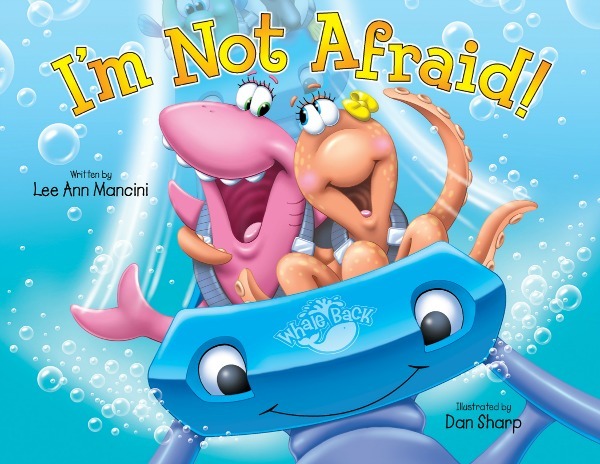 Children, parents, and teachers love the bold illustrations and captivating stories! A must-have for every child’s library to help build a strong, foundation in Jesus! A foundational, lifelong relationship with Jesus starts at an early age. Our books help to encourage children to have a loving relationship with Jesus while being kind, caring and loving to others, trusting Him during difficult times. Children love looking for the hidden fish symbol in each picture! 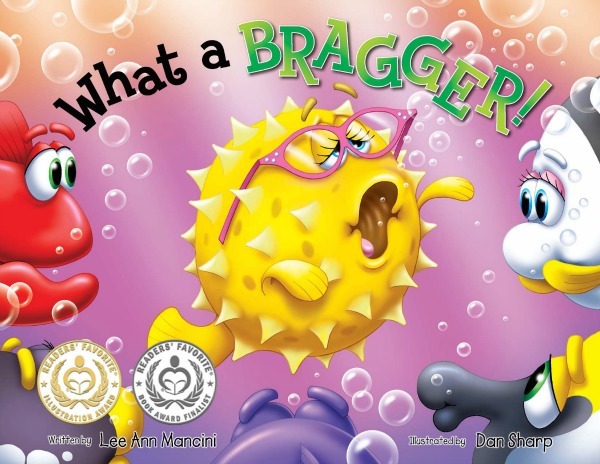 Multiple, award-winning series, Melissa Blowfish likes to brag that she can swim the fastest, climb the highest, and has the best of everything. Corey finds her crying in the sand box with her broken shovel, the only toy she had. The kids in the coralhood decide to all chip in treasure coins for her birthday present. Melissa says a prayer of thanks to God for her friends and learns that true friendship is found in love. of the Sea Kids help children learn to have compassion, understanding and love for others! Children, parents and teachers love the bold illustrations and captivating stories! A must-have for every child’s library to help build a strong, foundation in Jesus! Multiple, award-winning series, and Susie learn that trusting the Lord can turn fear into faith! Outstanding illustrations set the scene at an underwater amusement park. Captivating story! Children love looking for the hidden Bible in each picture.